Whether she’s selling luxury real estate, creating harmonious homes through feng shui, or starring on Bravo’s upcoming hit TV show “Real Estate Wars,” JoJo Romeo is always inspired…and inspiring. A charismatic and compassionate entrepreneur who cares deeply about her clients, her family, her work and her community, JoJo’s love for all of her endeavors shines through and is the secret to her success. JoJo’s experience in real estate spans 15 years and all aspects of the industry. In the past six years alone, she has sold more than $400 million in luxury properties - and has set numerous sales price records - within the coastal communities of Orange County, California. JoJo is sought after by local, national and international clients alike for her personalized service - which is the most all-encompassing and attentive in the region. An unwavering advocate for her clients, she is known for her unmatched negotiation skills, boundless energy, and involvement in each aspect of every transaction. 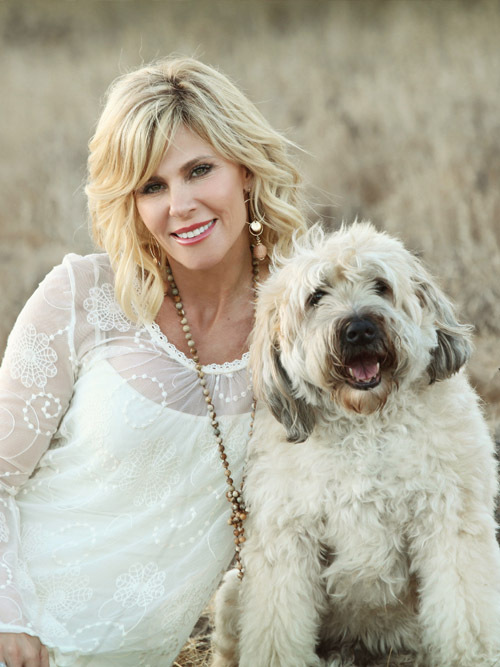 In addition to ensuring her clients sell their homes for top-dollar and buy the homes of their dreams on their terms, JoJo also is passionate about creating calm, balanced homes for clients, and uses her expertise as a certified feng shui practitioner to bring positive energy and serenity into each space. Now, JoJo’s clients also will benefit from the national and international exposure their properties and their trusted agent will receive on Bravo’s “Real Estate Wars.” The television show is set to premiere in October 2017 and is focused on capturing the complex and dynamic real estate market in coastal Orange County. JoJo was selected to star in the show for her energy and charisma, and will serve to inspire viewers as a single working mother with a big heart who lives and breathes both work and family. Beyond the inspiration she receives from her clients and her real estate practice, JoJo also is inspired by her five children (ranging in age from 10-25), her daily meditation practice, and her undying love of sports. 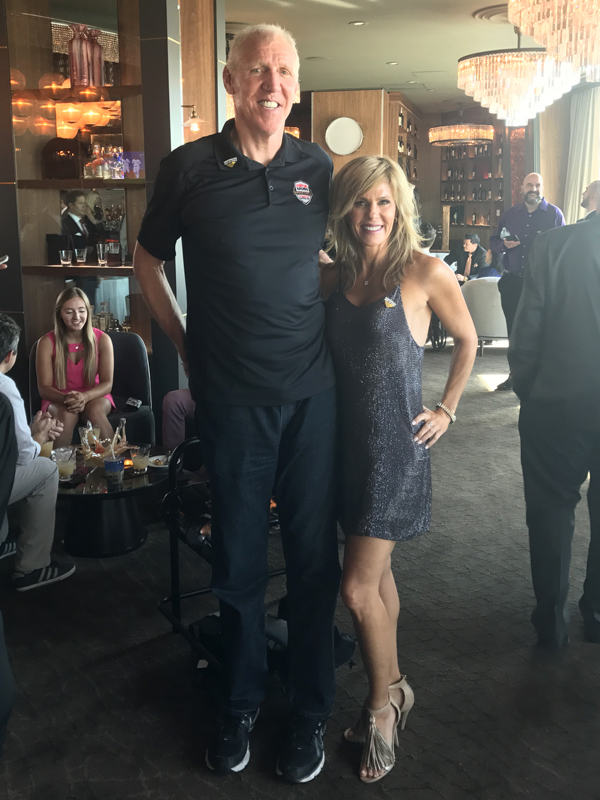 She is particularly passionate in her support of the Ohio State Buckeyes, the Dallas Cowboys and any team her children are playing for - which includes both collegiate and professional sports organizations. It comes as no surprise that JoJo is committed to giving back to her community and to inspiring others, as well. 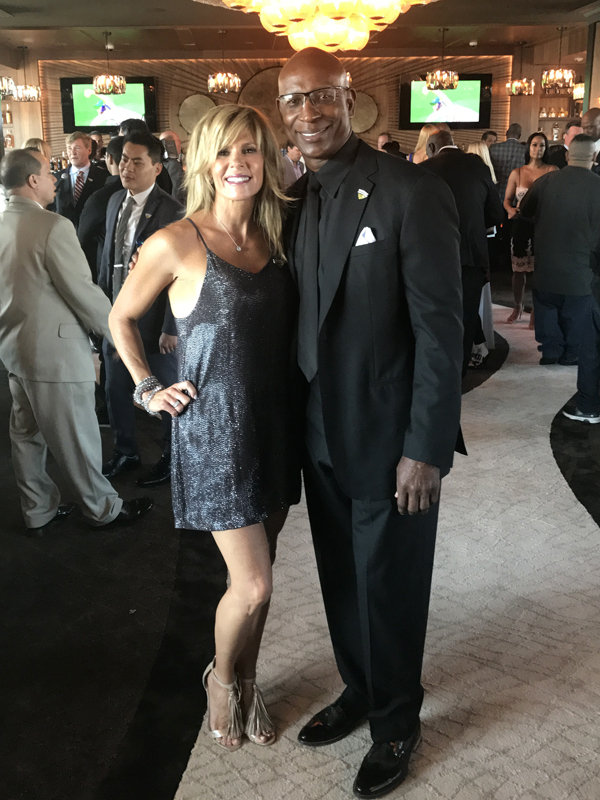 In addition to serving as a motivational speaker for a variety of groups, she donates a portion of all of her real estate sales commissions to Miracles for Kids, a non-profit organization that provides financial aid, health, wellness and advocacy services to families of children battling life-threatening illnesses. Jojo also gives her time and talents to other charitable groups, including the California Sports Hall of Fame Foundation, Orangewood Foundation and Working Wardrobes.